Hello lovelies. It's about that time! Shopbop friends & family began today and ends tomorrow! Earn 20% off with promo code WEAREFAMILY. I need leather in my life! I'm in mood for leather! those ps booties are cute! they are officially on watch. 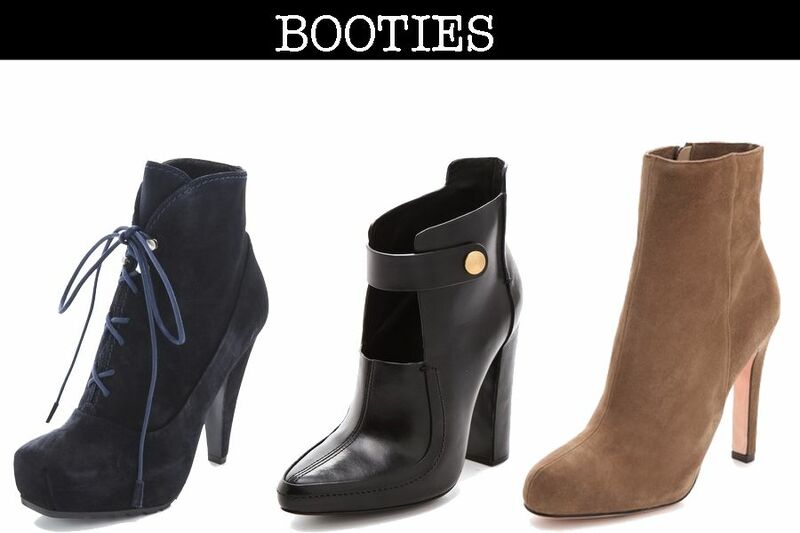 That second bootie just stole my heart. love the peplum printed sweater! 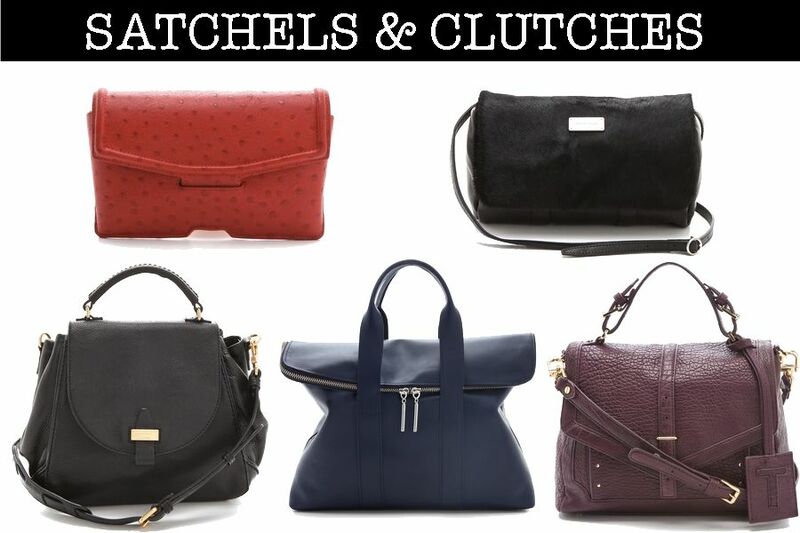 Great picks, love the red clutch! Awesome Post, I like it. Yes yes yes to those Wang booties!